Anyone else have an extreme case of cabin fever? After shoveling out of the snow, you deserve some fun! Read on for weekend ideas to get out of the house, or if you&apos;re still snowed in, there are a few ideas for you as well. As always, check out our online calendar of events for even more Hamilton County, Indiana happenings! 1. Kick off a weekend of fun with a trip to the Nickel Plate Arts Campus in Noblesville. This Thursday they are hosting their first Stone Soup Supper ever. A ticket will get you not only a wonderful soup meal, but also artful and intellectual conversation with a presenter. If you can&apos;t make it this Thursday, no fear! The series continues through March. While you&apos;re there, also check out the latest exhibit on display that features works by Noblesville teachers. 2. If you&apos;re itching to get out of the house, the Palladium has your ticket. Your ticket to South Pacific! No, not the actual place, the movie! See this classic film as a part of the Great American Songbook Movie Series this Friday at 7:30 p.m. Admission is just $7.50. 3. This Saturday the Fishers Ice Festival will be a sight to behold! Several ice sculptors and carvers will be chipping away at blocks of ice to reveal beautiful masterpieces. In addition to the cool sculptures, festival-goers can enjoy local eats and treats. Plus, admission is free! 4. Getting stir-crazy? 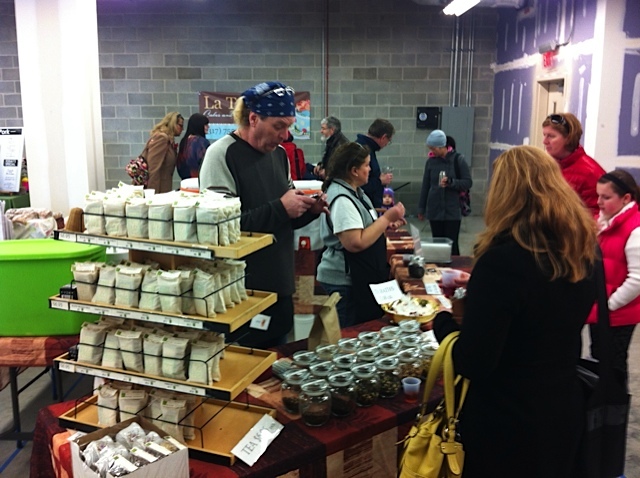 Take a trip to the Winter Market at the Indiana Design Center this Saturday morning. This indoor market not only has ingredients for tasty meals to make at home, but also many ready-to-eat creations as well. Bring an empty tummy and empty reusable bag and you&apos;ll be all set. 5. Take your kiddos on a magical trip to My Toy Garden. This enchanting shop is not only filled with cool toys, but they also host events as well. The Society for Young Magicians will be meeting at My Toy Garden today, which sounds very fun! The shop also hosts story time on various days, check their website for more. 6. Know a history buff? They will surely enjoy Carmel Theatre Company&apos;s latest production, Mrs. President: A Visit With Mary Todd Lincoln & Remembering Gettysburg. The show only runs this weekend, so don&apos;t miss it! 7. After so many people were snowed in, it&apos;s no surprise that many are also tired of cooking! Treat yourself to a meal in a fantastic Hamilton County restaurant this weekend. Use our restaurant page where you can filter by location, cuisine type, and more. 8. Still not wanting to venture outside? You can plan your next adventure to Hamilton County without leaving your couch. Our website is packed with upcoming events, attractions and more. 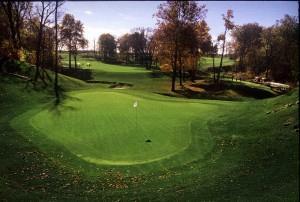 For golfers, 2014 Stay & Play rates are now available so you can plan your trips! Plus follow us on social for daily updates!